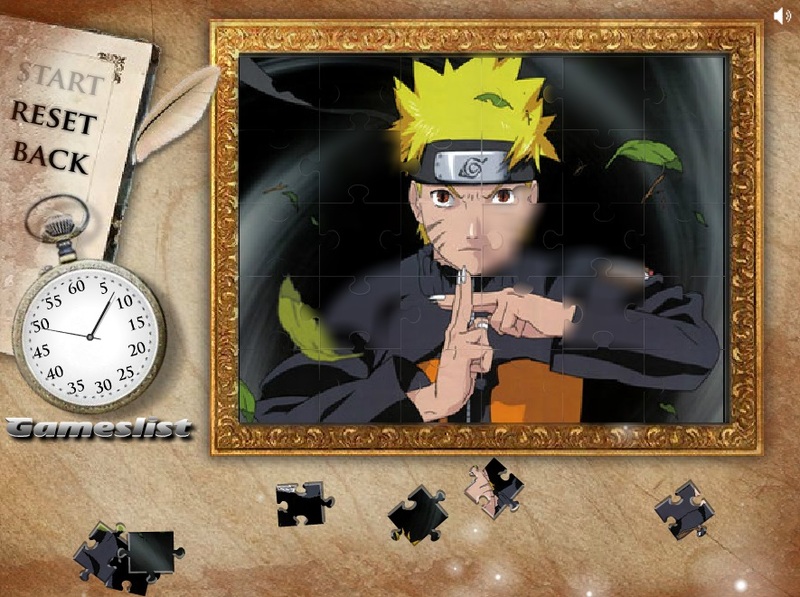 Rearrange the pieces of this cartoon puzzle to show your favourite Naruto characters. Mouse to drag and press space bar to rotate the puzzle pieces. Good Game! Thanks for the information. 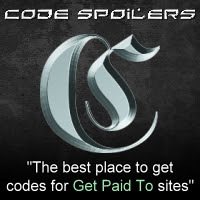 I've also found an interesting site where one can find free online games play now.